Smith & Wesson Weaver Rail 22mm for Pellet Gun | Easter Weekend Sale! 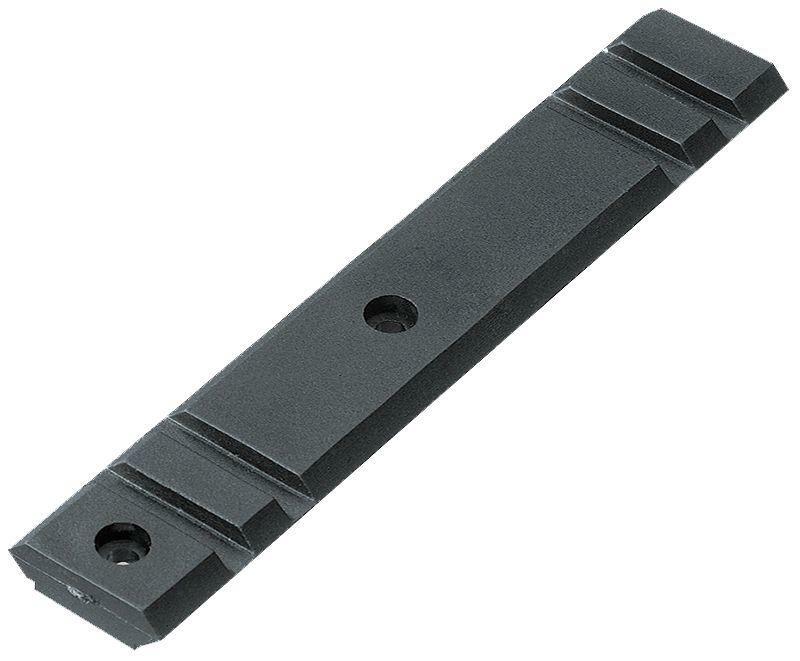 22 mm Weaver Rail for Smith & Wesson 586 or 686 Airgun Revolvers. Allows for the mounting of Walther Red Dot and Point Sights as well as other air gun accessories. One per package.